Lakeshore Decorating has professional painters who specialize in both exterior and interior painting. Our experts know the proper time of year to paint your home or business and understand the exact type of paint that would be ideal for every type of material. 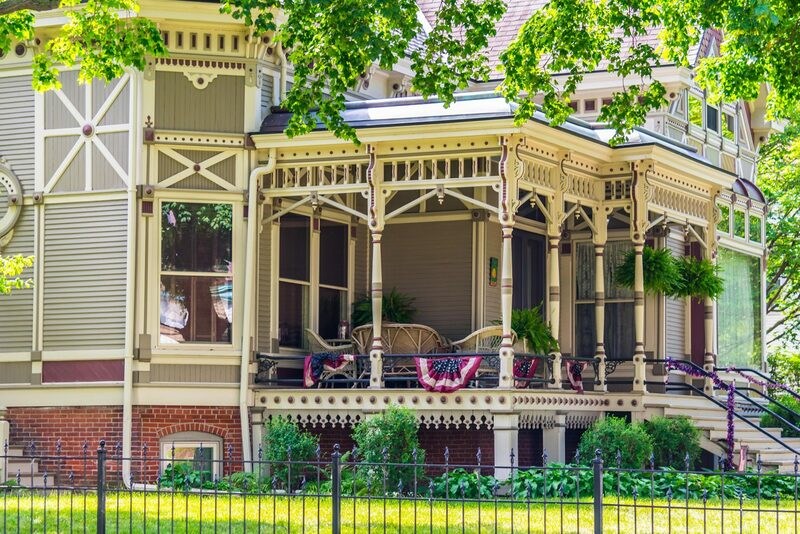 Our professional painters have been recognized again and again for their excellent work and have won the prestigious Chicago Paint & Coatings Association’s “Finest Painted Ladies” Competition twice! Improving your home by adding a new coat of exterior paint has many benefits. To begin with, paint adds curb appeal and increases your homes real estate value. Secondly, it is an inexpensive remodel because it hides permanent marks and stains that may be seen at different points of the day. It also protects surfaces, particularly on the exterior of the home where weather exposure can damage outdoor surfaces. It would be our pleasure to take as much pride in your home as you do, and give your home a professionally designed look that can be enjoyed for years to come. The outside of your building may be the one thing that makes a potential customer stop and walk in your doors. 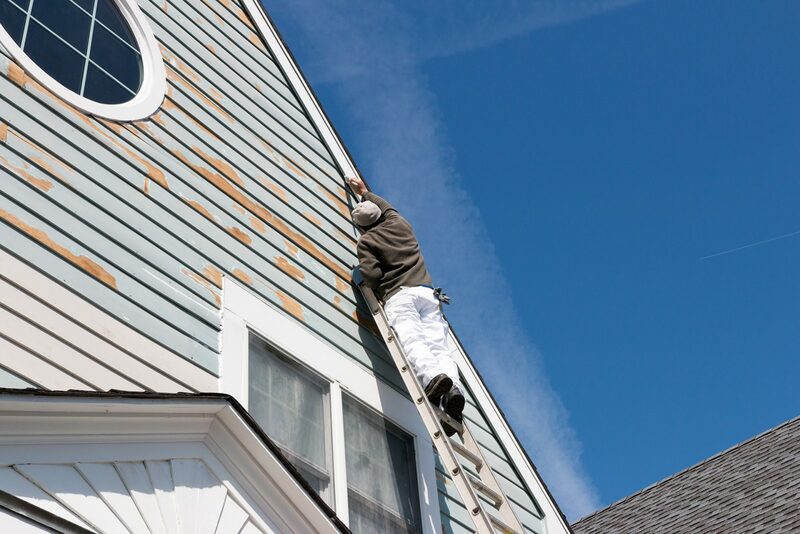 A poorly painted exterior may be hiding the excellent services that you have to offer merely steps away. 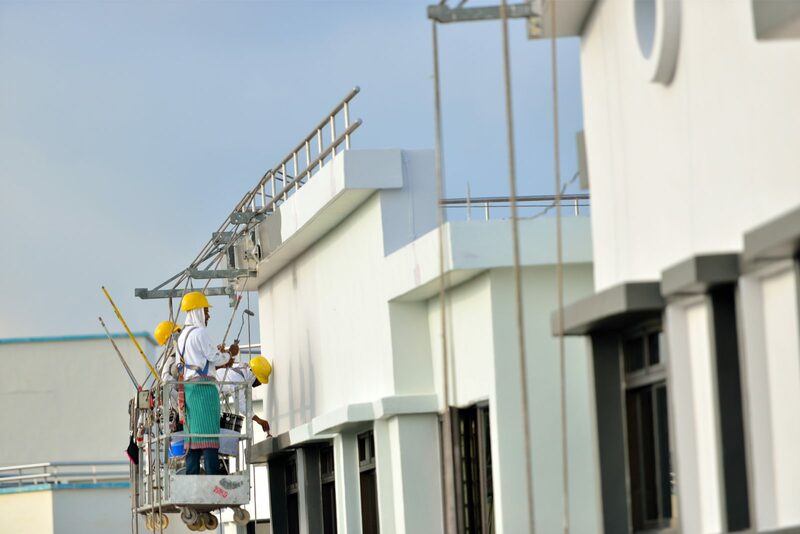 When you hire the professional painters from Lakeshore Decorating they will ensure that the exterior appearance is never a concern for your place of business. We will work with you to determine the best colors to accurately represent your business and those that will highlight your personality.